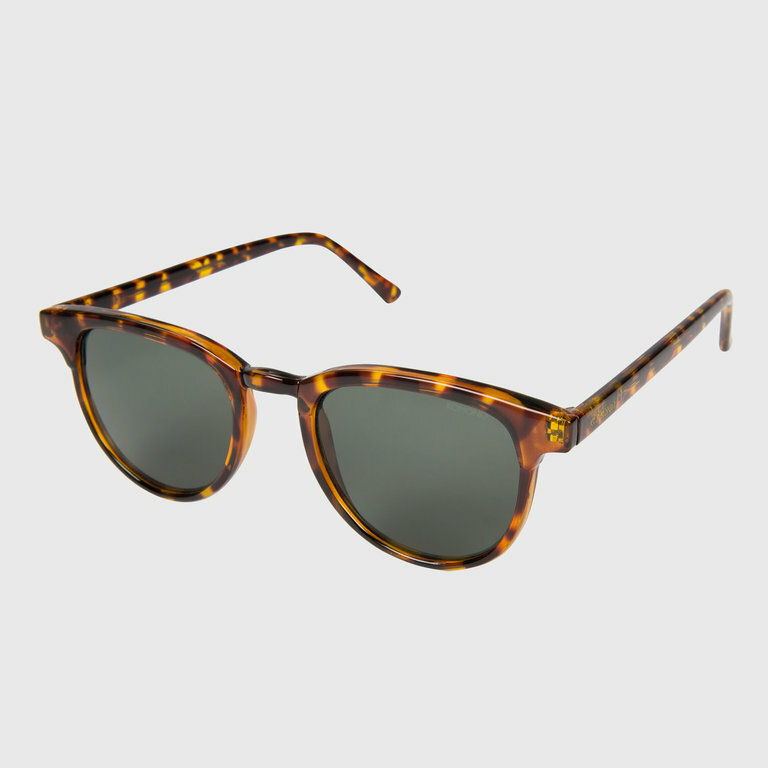 Komono Sunglasses Francis Tortoise. At DIV. Amsterdam you can find a broad selection of KOMONO watches and sunglasses for men and women. 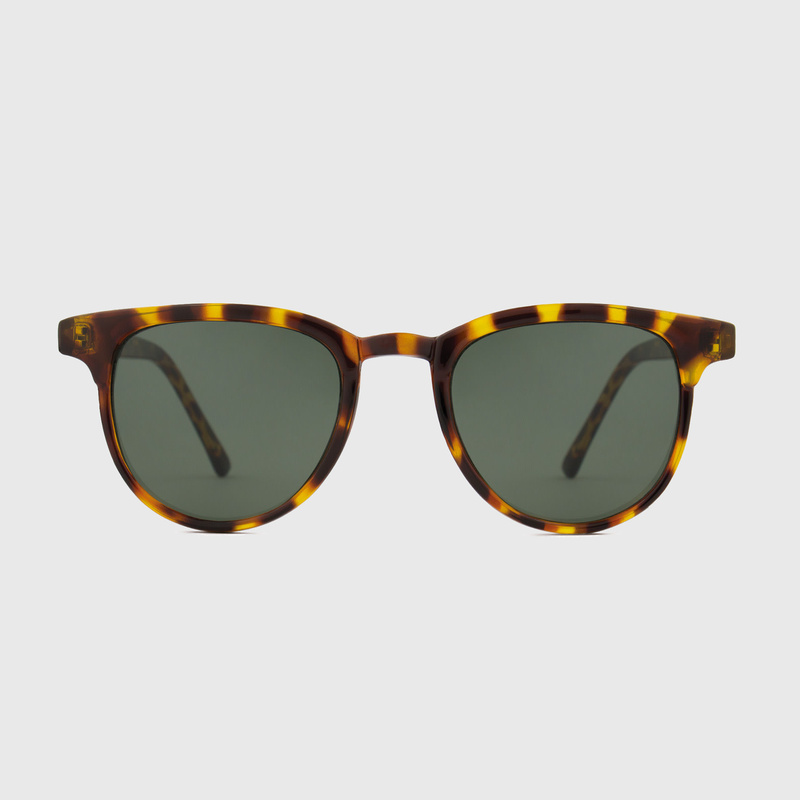 Komono Sunglasses Francis Tortoise. At DIV. Amsterdam you can find a broad selection of KOMONO watches and sunglasses for men and women. 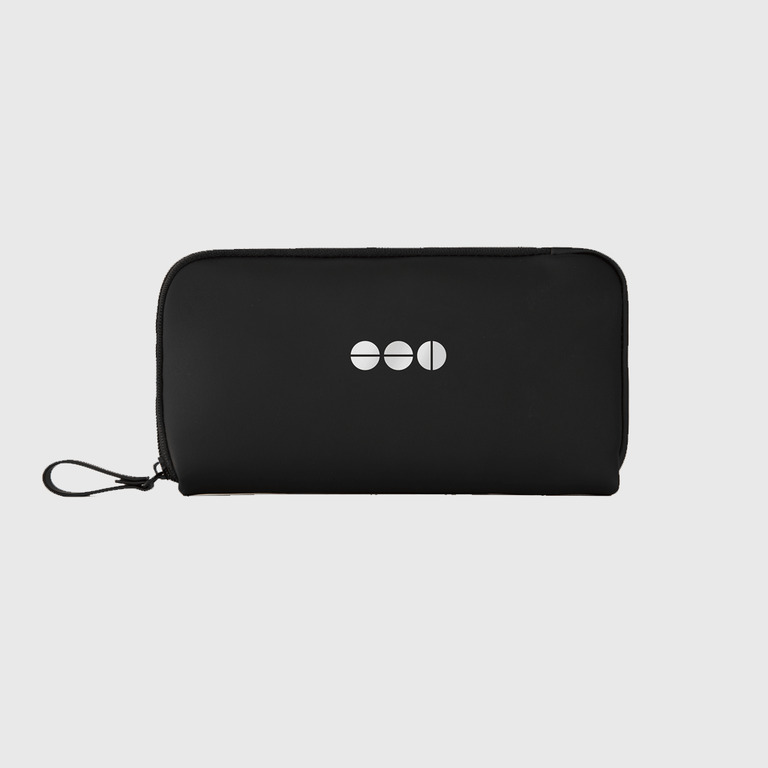 KOMONO brings its sleek design, inspired color palette, and minimalist aesthetic to the world of accessories.